1）Mark Watson，Netflix HTTP Adaptive Streaming in Practice， ACM MMSys 2011，February 2011, San Jose, CA. 2）I. 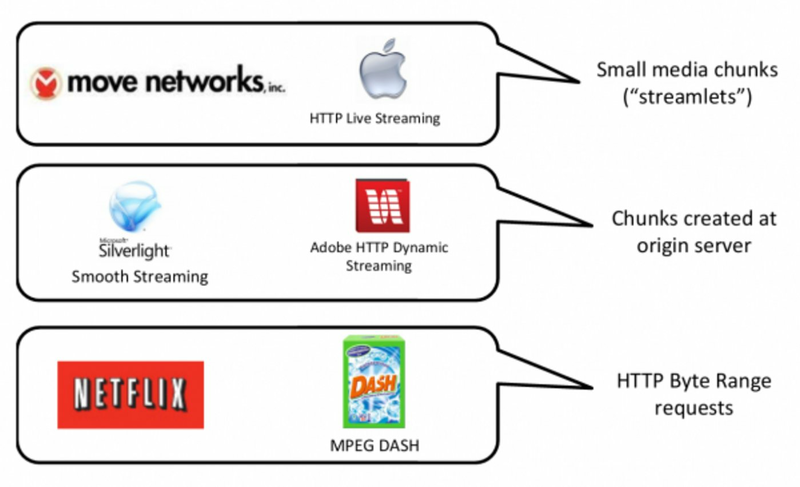 Sodagar，The MPEG-DASH Standard for Multimedia Streaming Over the Internet，IEEE Multimedia, 2011.